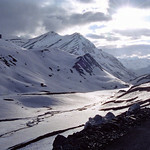 Like everywhere in Himachal, the Himalayas is revered in Kullu and Manali. 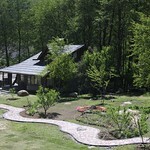 This is an area deeply religious, constantly aware of divinity in the mountain peaks and nature. 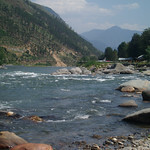 The river Beas flows through Kullu and is a focal point of the people here. 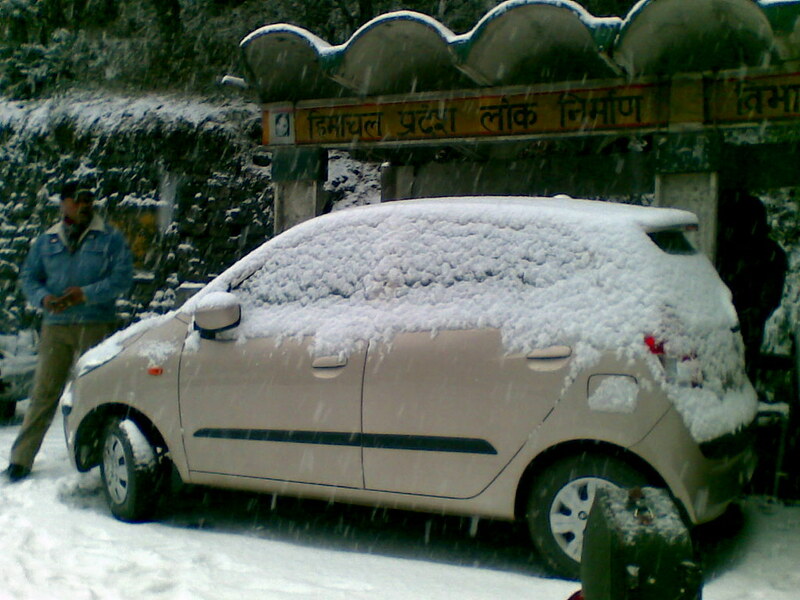 The name ‘Kullu’ is derived from the local word for ‘the end of the habitable world’. 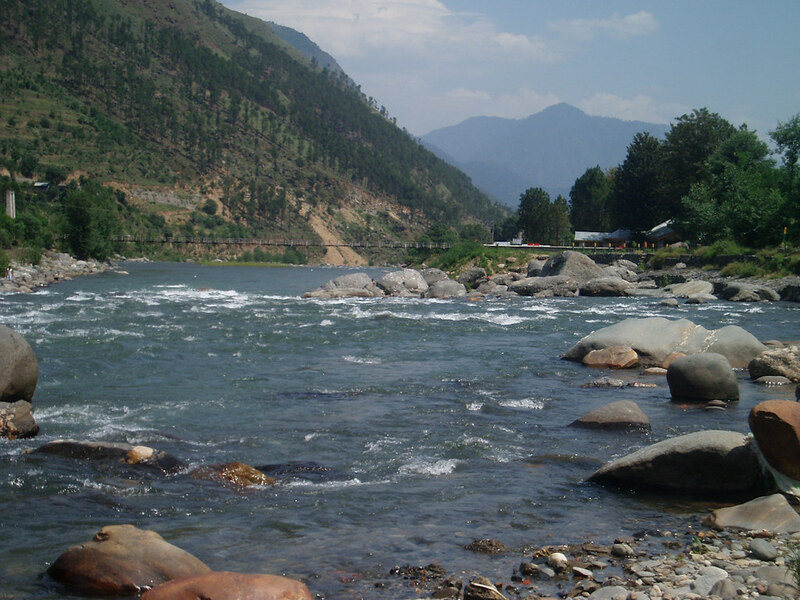 Honeymooners from all over India flock to Kullu in particular as the town is thinly populated and provide the right amount of seclusion for a new couple. 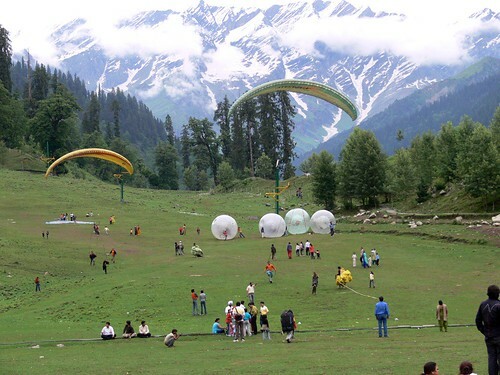 Manali, on the other hand, has transitioned to be the centre of adventure activities in Himachal Pradesh. 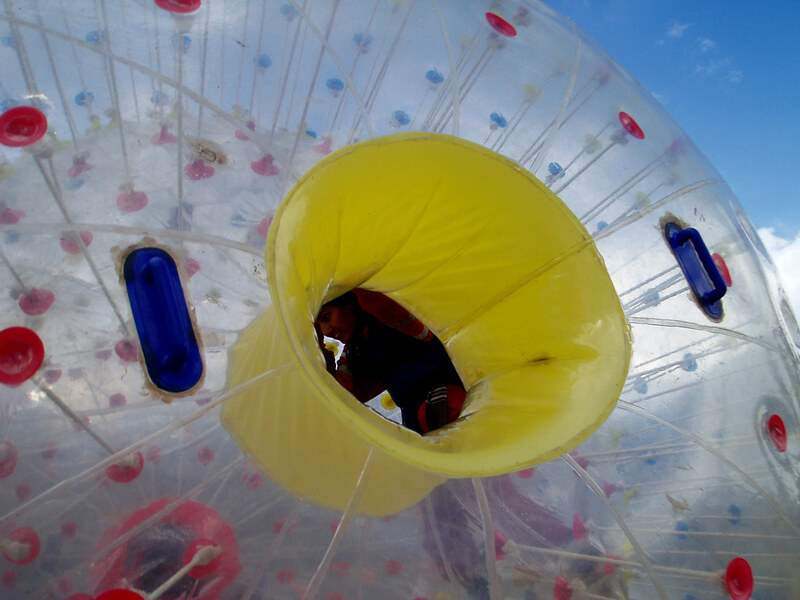 Try white water rafting, mountain biking, heli-skiing, paragliding and horse riding here. 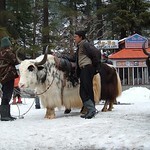 All the activities here has made Manali home to Tibetans, Paharis, Lahaulis and Nepalis. 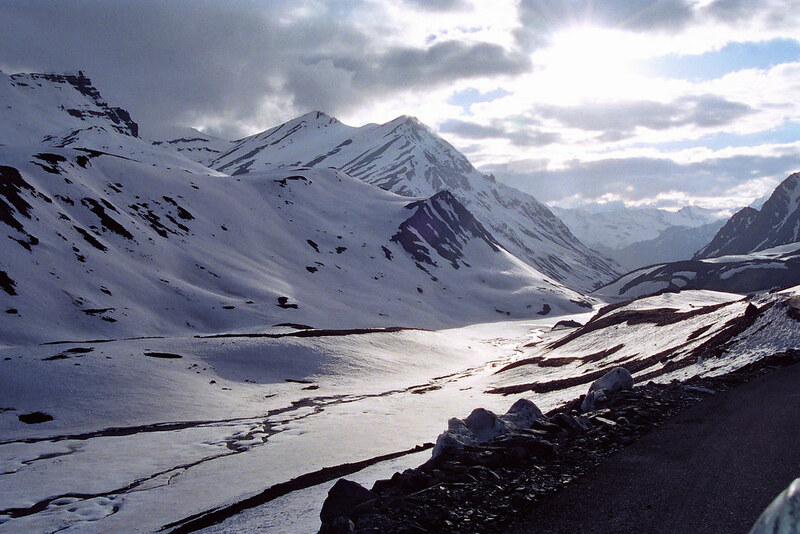 Summer in Manali begins with the road trip to Leh, which is exciting, beautiful and scary. 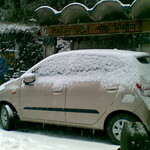 A short ride to Vasisht from Manali is a good idea to see the hot springs with sulphur smells. 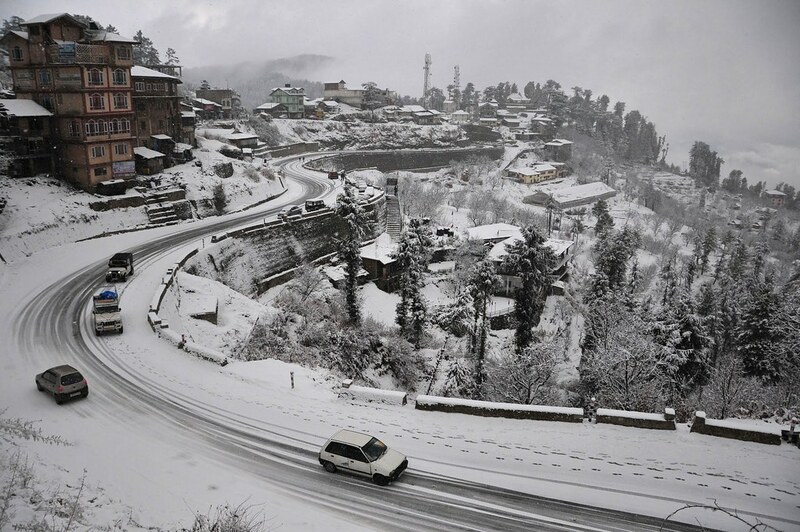 Naggar, which is en route to Manali has an interesting 16th century castle built by Raja Sidh Singh. 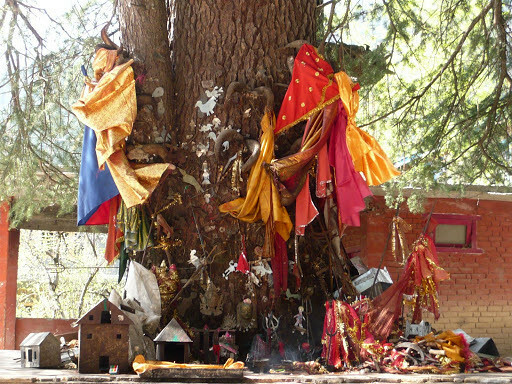 Dasara in Kullu is when the place gets all festooned with colours and the Gods come out to play. The main deity Raghunathji or Rama is taken out in a procession with the Raja of the area joining the procession. It all ends on the tenth day when Ravan’s effigy is burnt on the river bank and the Gods go back to their temples. 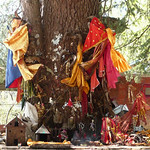 The Goddess Hadimba is the patron deity of the place and she wields a lot of power over the very traditional Hindu population. 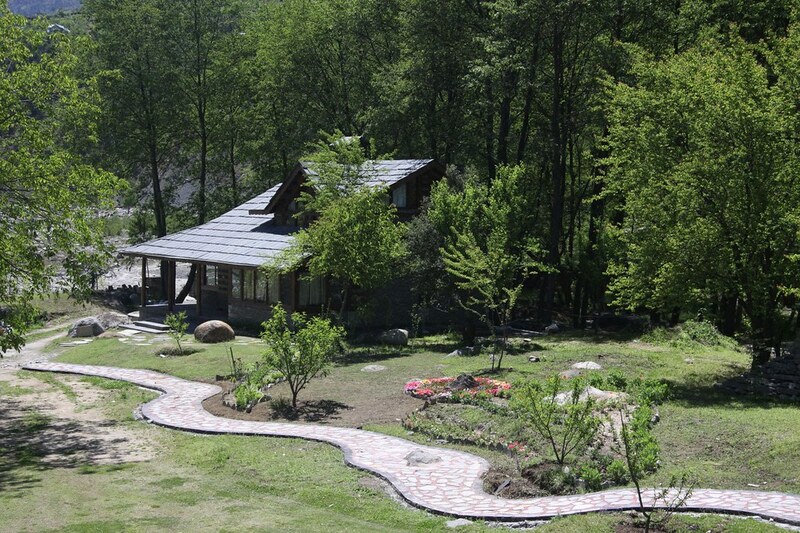 Parvati Valley in Kullu has of late attracted Europeans with cannabis cultivation here that has become infamous. The hemp fibre from the marijuana plant was earlier used to make warm shoes or pullas. 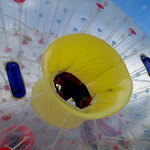 Pot may be the main draw but a pulla made from the fibre will be a souvenir like no other! However, views are spectacular here! 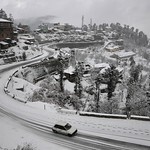 Kullu is famous for its apple orchards and the markets are full of persimmons, walnuts, almonds, kiwis, pears and plums. In the smaller town here try the ‘juma’ goat intestine sausage filled with dried blood herbs and dough with its spicy chutney. With the right local guide you can even savour the home made cheese here. 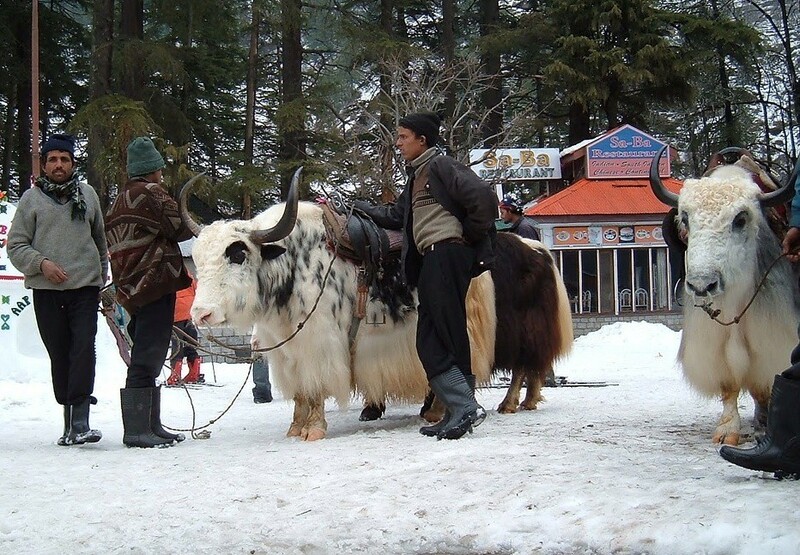 The area is an old trade centre for wool and textile and Bhuttico and Heritage are good showrooms for woolen shawls and pashminas ranging from rupees 5000 to 50000. Roerich Art Gallery houses striking colourful paintings of the Himalayas by Svetoslav Roerich who was married to famed 30’s actress Devika Rani.